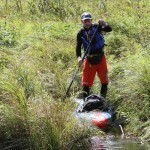 Registration for the Nautic SUP Crossing Paris opens at 10:00 AM Tomorrow, Tuesday Sept. 15th. 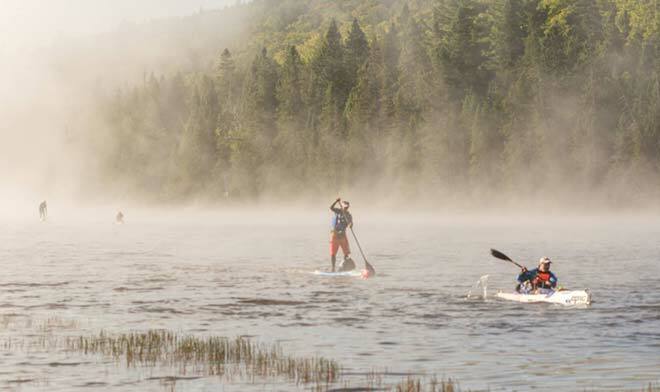 The spaces are limited and fill up fast, so don’t miss this! 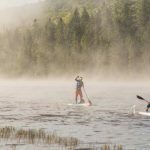 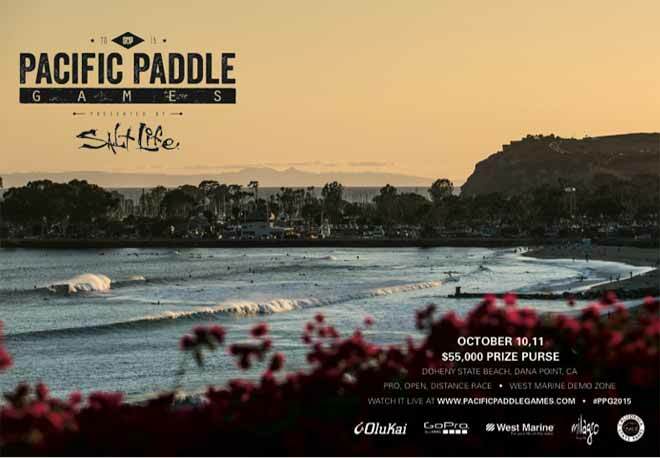 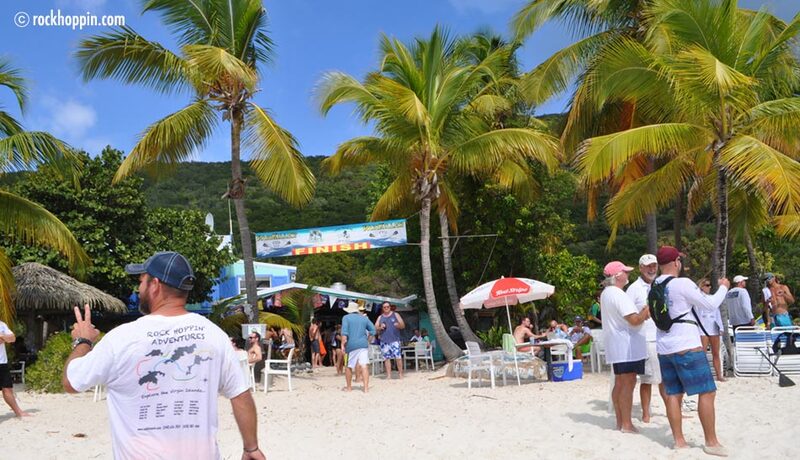 PACIFIC PADDLE GAMES REGISTRATION IS OPEN! 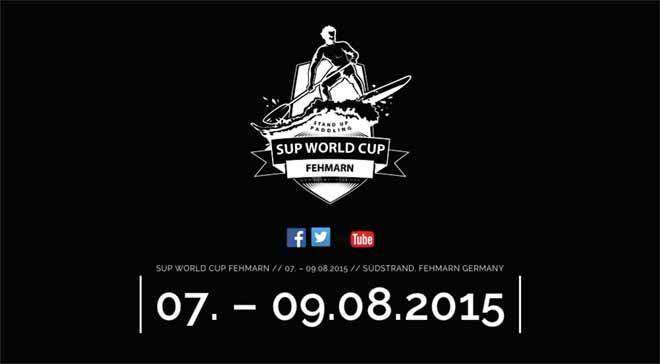 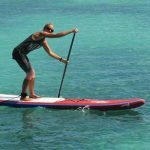 Within a week the SUP community learned that 2 big SUP Events of the 2015 season have been cancelled, the Battle of the Paddle and the SUP Worldcup Fehmarn.